Baby get moving, because when Fox’s Grease: Live airs on Fox on January 31, Boyz II Men will croon Teen Angel’s “Beauty School Dropout” to Carly Rae Jepsen’s Frenchy. 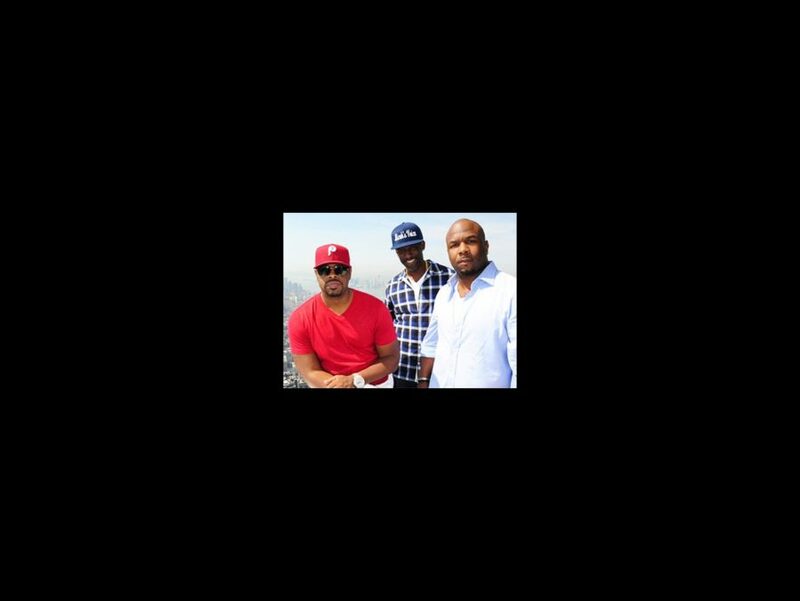 The R&B trio, consisting of Nathan Morris, Shawn Stockman and Wanya Morris, earned four Grammy Awards in the ‘90s (when they were a quartet with Michael McCary) with albums Cooleyhighharmony and II, and tracks “End of the Road” and “I’ll Make Love to You.” Their most recent album, Collide, was released in October 2014. The Fox telecast of the iconic musical will star Broadway favorite Aaron Tveit as Danny and Julianne Hough as Sandy. Also on board are Vanessa Hudgens, Mario Lopez, Ana Gasteyer, Keke Palmer and more. Unlike its NBC predecessors, Grease: Live, under the direction of Hamilton’s Tommy Kail and Dancing With the Stars’ Alex Rudzinski, will feature a studio audience.